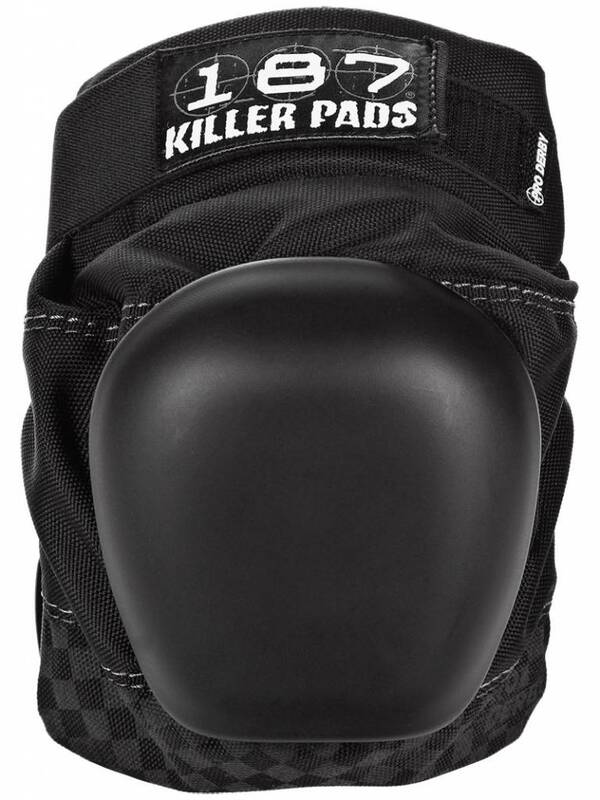 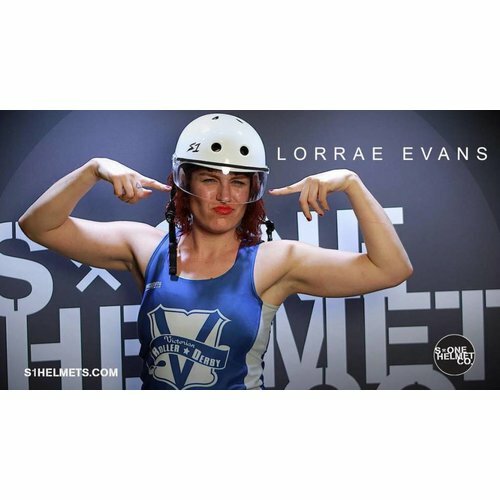 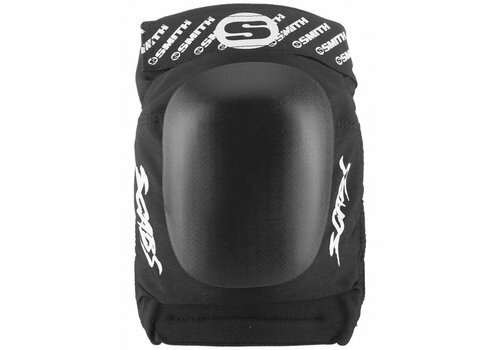 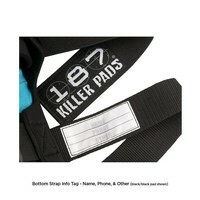 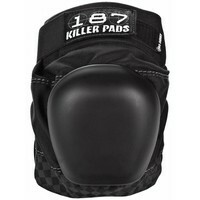 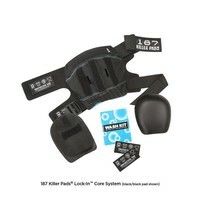 Smith Elite 2 Knee Pads take the Elite pad to the next level with better durability and heightened performance. 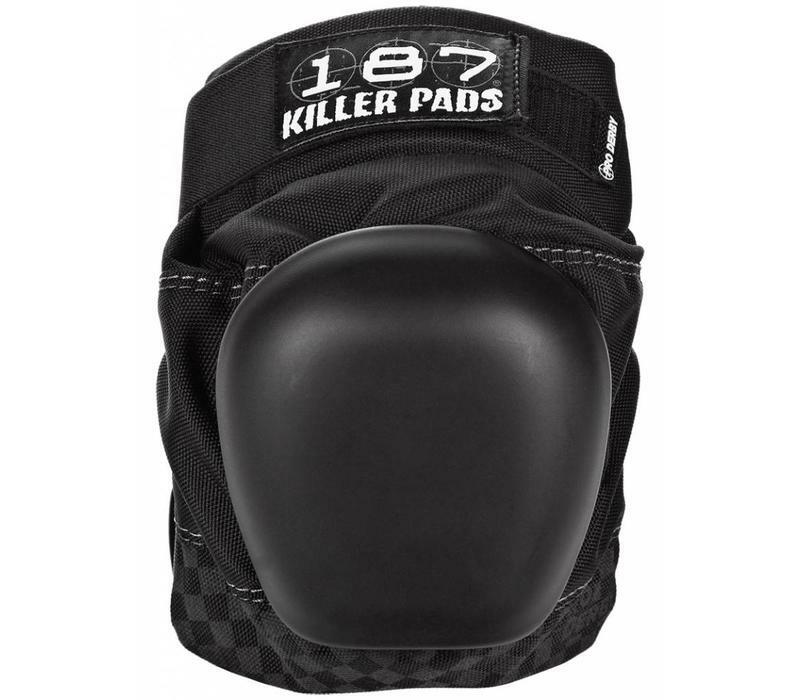 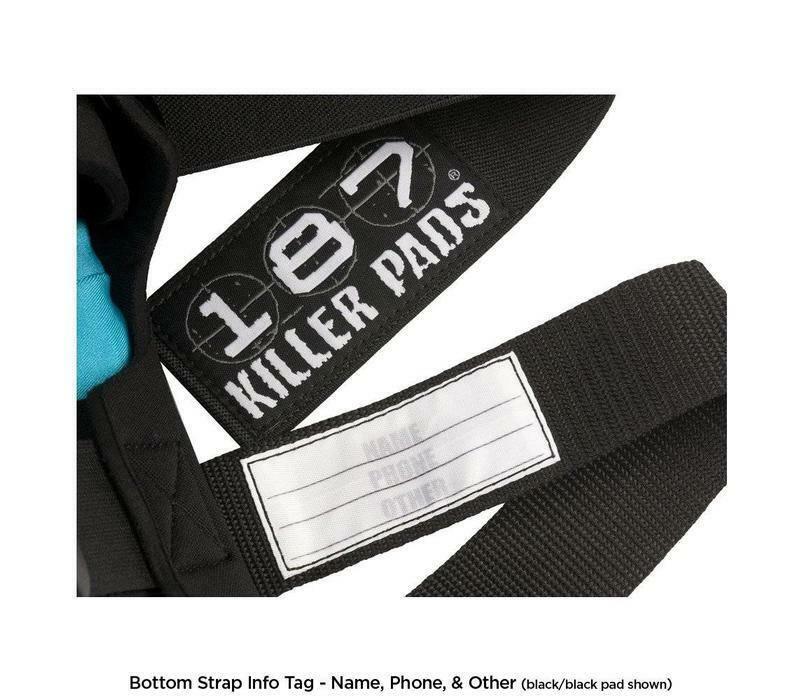 The butterfly straps have been improved and the foams feature a circular cutout to cradle the knee cap and provide a snug fit. 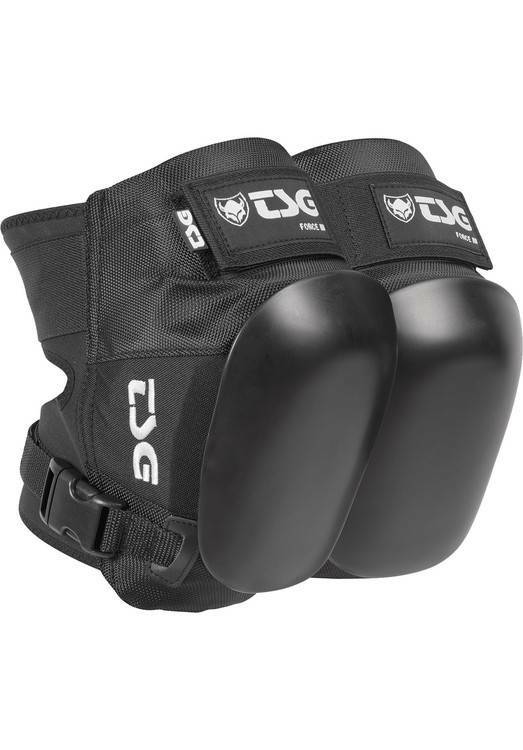 The TSG Force III's are heavily padded, without being bulky. 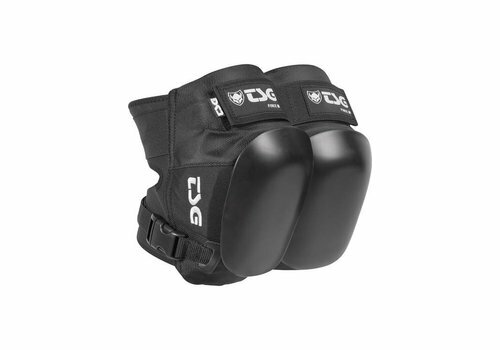 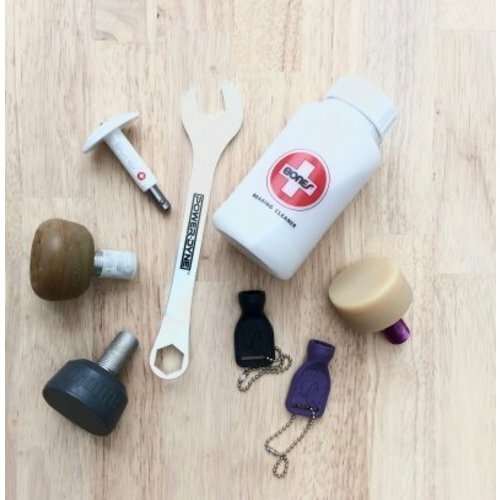 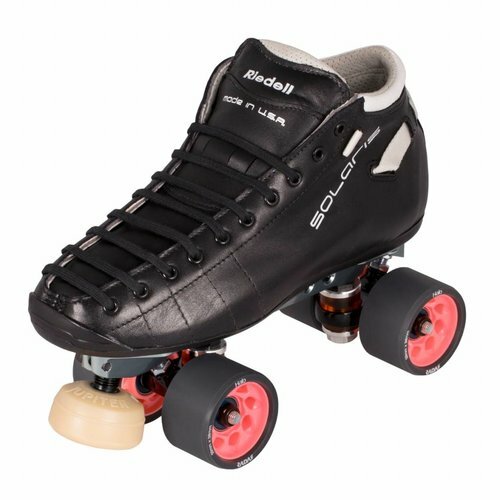 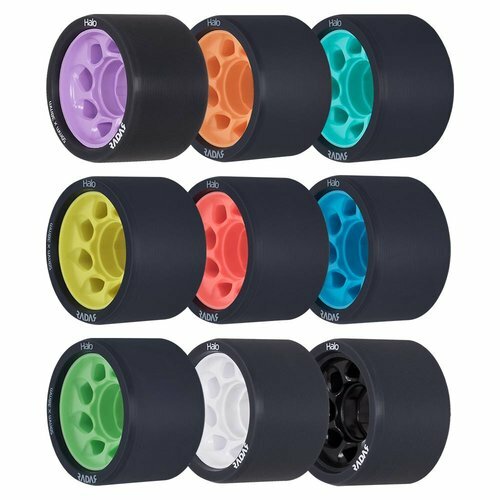 The ergonmic shape makes these comfortable and well-fitting. 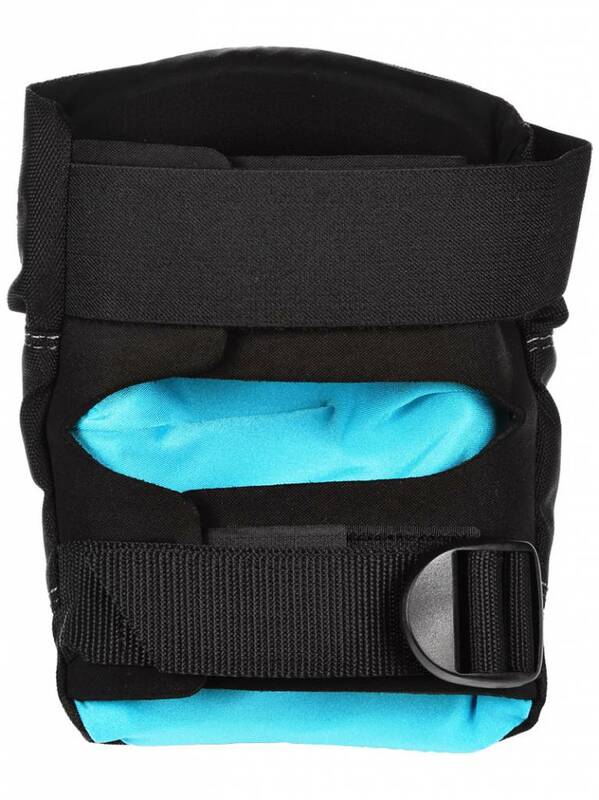 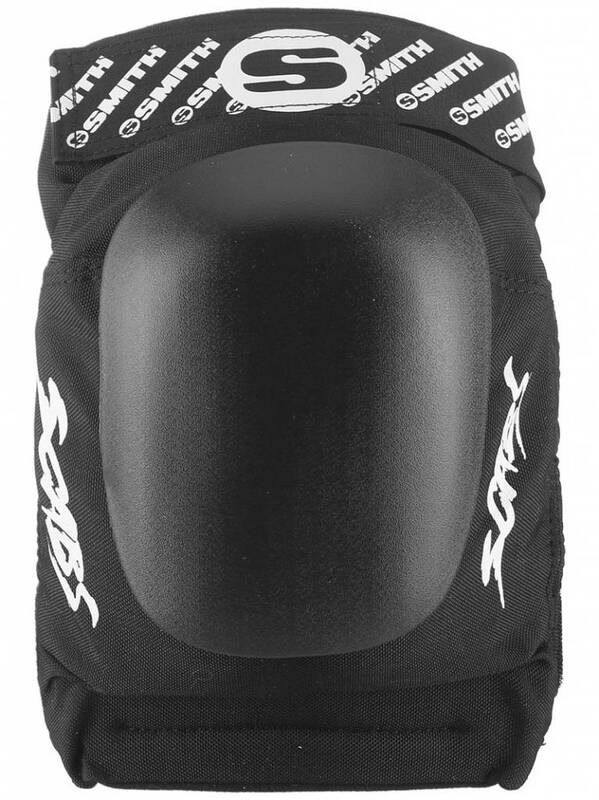 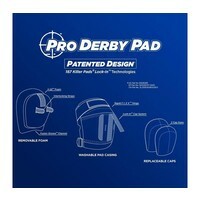 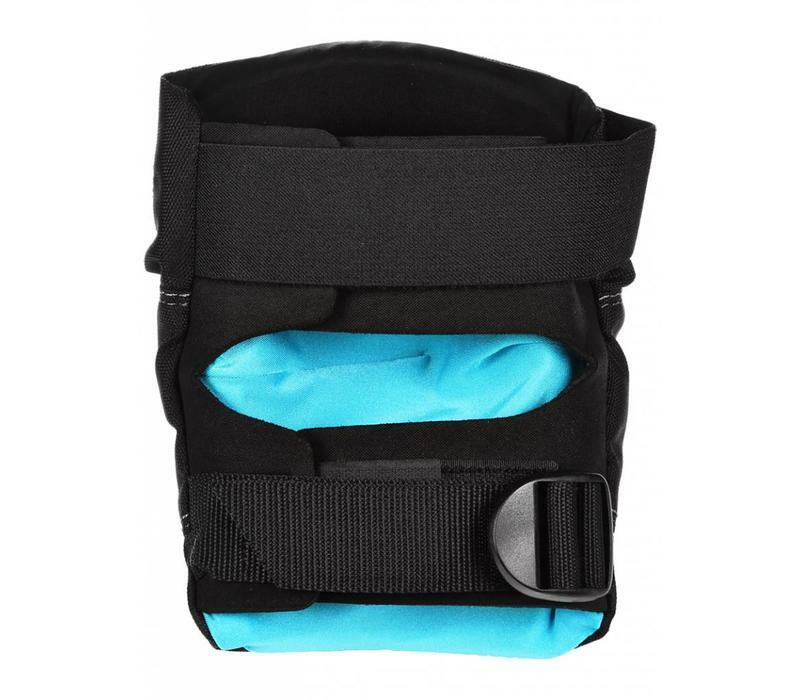 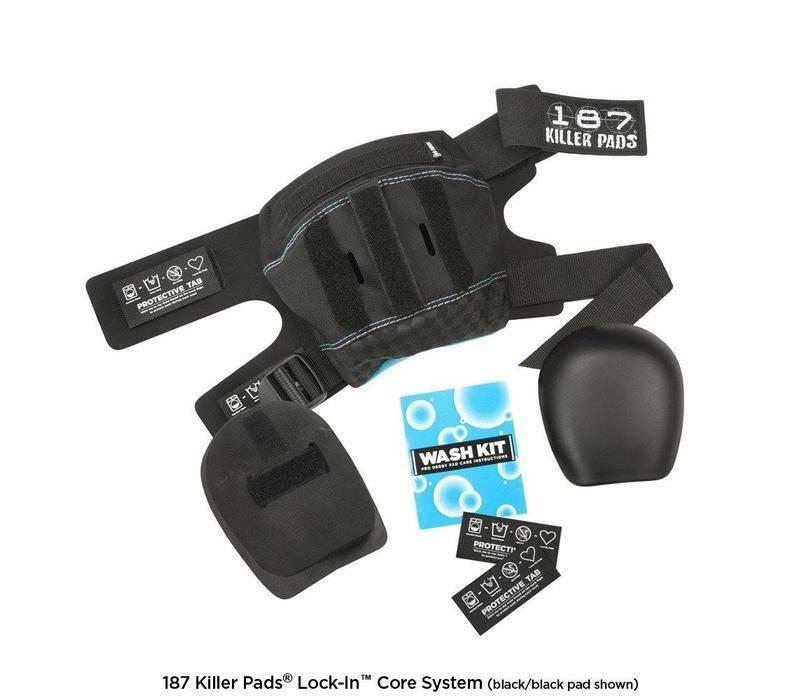 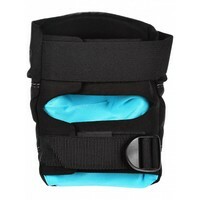 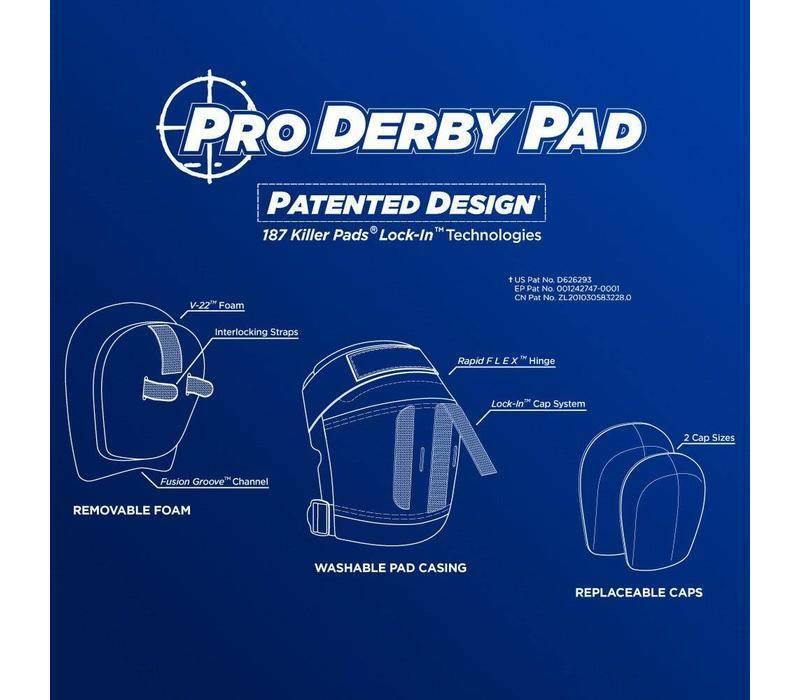 The open back design with neoprene straps, makes the Force III knee pad easy to put on while providing a perfect fit.